the sun beats, the rain sings. down the middle of your bed. the burnished stars go with you. iron on stone, hand in hand. 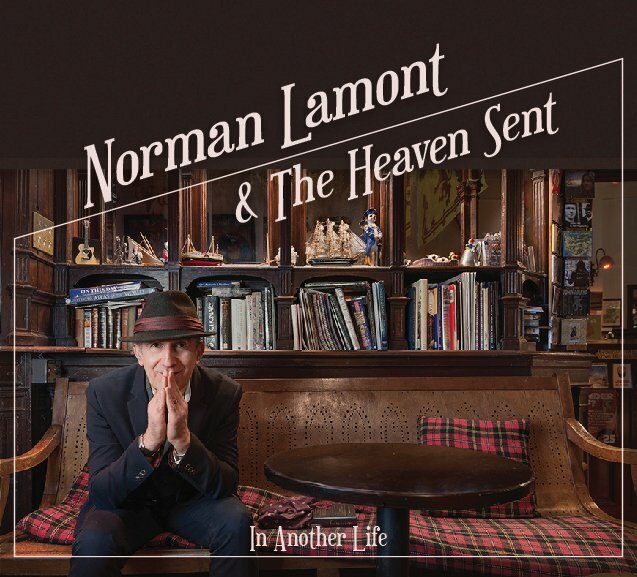 I’m Norman Lamont, a singer-songwriter who came of age in the early 70s. I was inspired by the singer-songwriters and bands of that period, especially on the UK labels like Island. If you like any of the artists I’ve written about, you might like my albums too. We Want To Send a Sample of Our Latest Album To Your Inbox FREE! Get a few tracks, along with videos, lyrics and background stories. What email address should we send the links to? Yes - email me the links! You agree to receive a short series of emails from Norman Lamont. You can unsubscribe at any time and your details won't be given to anyone else!